“Stink Bugs Migrating to the Deep South” by Darryl Fears in today’s Washington Post gives an update on what’s happening in battle with brown marmorated stink bugs. Though stink-bug numbers seemed to be down in the mid-Atlantic in 2011, the invasive insects are expanding their territory and are an increasing concern in agricultural regions of the South. 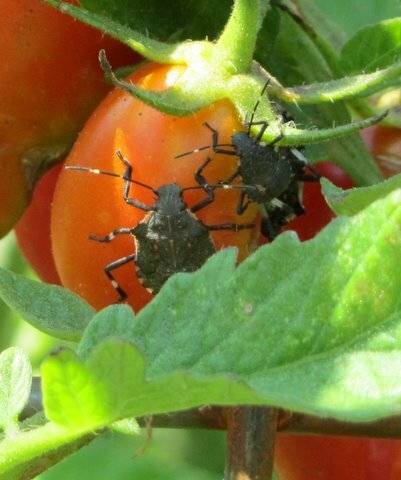 To compound the problem, another Asian stinkbug, sometimes called the kudzu bug, is now established in Georgia, where it’s chomping away on kudzu, of course, but also food crops, such as soybeans. To update yourself on the stink-bug problem, CLICK HERE.